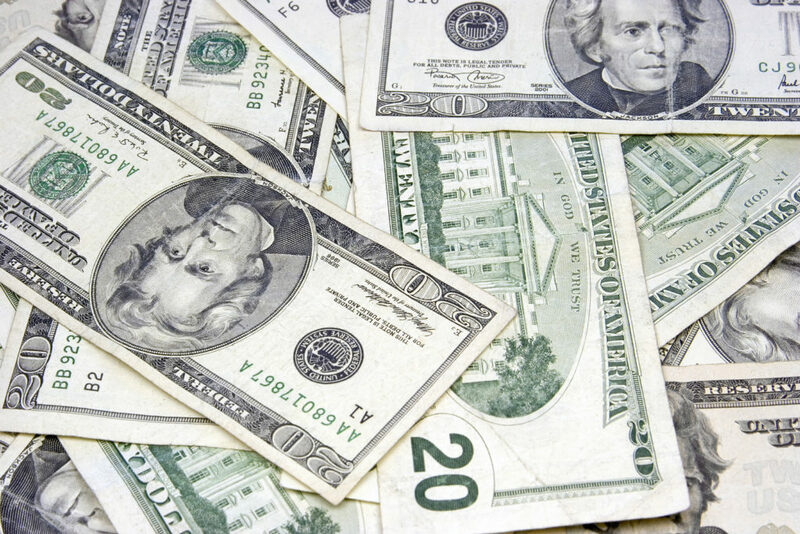 The Gresham Quick Lane is now offering a $25 rebate when you spend $250 or more. This is a great opportunity to get those tires your car really needs. You may also qualify for 12 months with no interest. 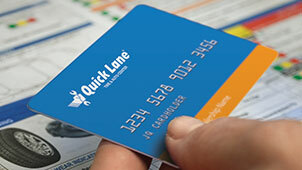 Reach out to any Quicklane Service Adviser to apply for your Quick Lane Credit Card today. *Subject to credit approval. Rebate valid on qualifying purchase before tax; not valid on prior purchases. Complete purchase must be made on the Quick Lane Credit Card. Offer valid 4/1/17 to 6/30/17. Submit rebate by 7/31/17 by mail-in rebate form or online at quicklane.com. Limit one $25 mail-in rebate per visit. Rebate by prepaid debit card. Cannot be combined with other Quick Lane Credit Card offers. Offer not available in Puerto Rico and the U.S. Virgin Islands. 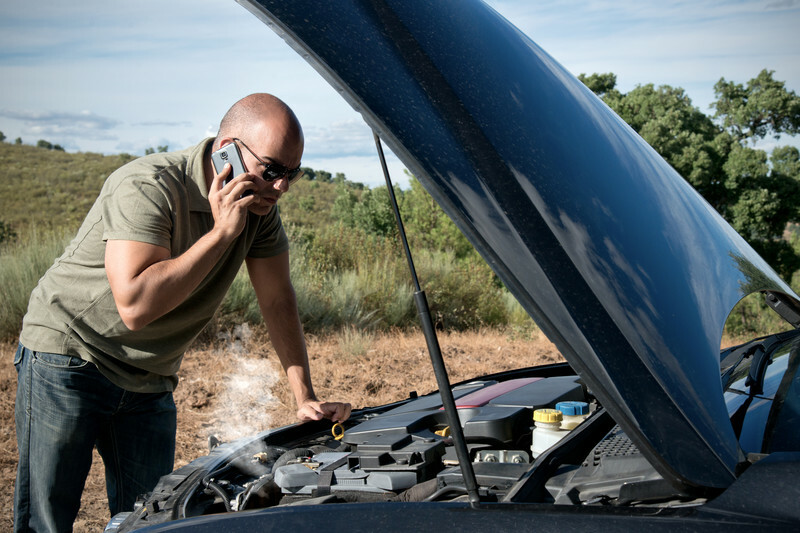 Quick Lane® is a registered trademark of Ford Motor Company. Valid at participating U.S. Quick Lane® Retailers.